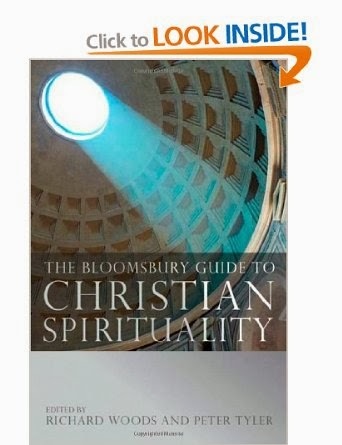 The Bloomsbury Guide continues from strength to strength. Two news items this week. First, I received a message from Archbishop Thomas Menamparampil of Assam with whom I had the pleasure of spending a couple of days in Bangalore earlier this month. I sent him a copy and he told me how delighted he was with it. He also asked us to pray for his peace mission in North East India. He is presently negotiating a peace initiative for a dialogue between the Rengma Nagas and the Karbis and asks for us to hold this in our prayers. After all the hard work Richard, myself and the contributors put into it it is great to have this accolade. My thanks to everyone who helped make this happen. Happy Feast of St Thomas Aquinas!